São Paulo is a city of immigrants, that much we all know. However, a lot of people, even those actually living in the city, don’t know too much about its foundation and how it came to be what it is today. 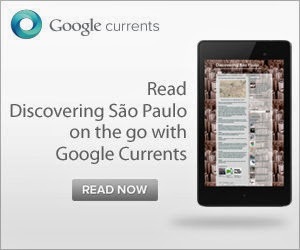 So here’s a quick rundown on the history of São Paulo. It’s not comprehensive but, if a tourist during the world cup asks you for some historical information, it should get you out of trouble. We actually know the name of the first European to hit up on Sampa, a certain João Ramalho. Mr Ramalho was actually a shipwrecked sailor and that was not much around at the time so we can say that São Paulo did not have the most promising of starts. 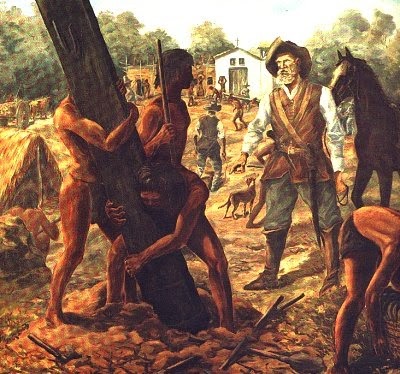 However human occupation as such was founded in a more formal way by Jesuit Missionaries, which is pretty much how most other Brazilian cities were founded. The original name back in 1554 was quite cool: São Paulo dos Campos de Piratininga. 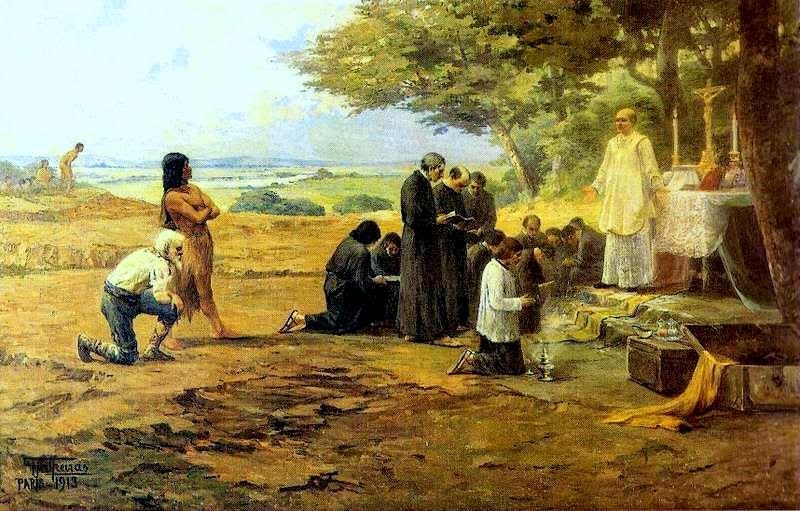 It was essentially a mission to convert Guainás natives to Catholicism and was chosen for being between the ocean, potential farmlands inland and on the intersection of the Tietê river. Initially São Paulo’s main claim to fame was being a sort of headquarters for the bandeirantes, who were ruthless slavemasters, murderers and rapists but thanks to their expanision of Brazilian borders they are now preferred to be considered explorers and heroes (hence the memorial near the Ibirapuera park). Brazil sometimes feels lawless nowadays but back then it really was, so the bandeirantes pretty much took what they wanted, be it precious stones or native people, mostly by brute force. You have probably already heard of the Rapôso Tavares highway. 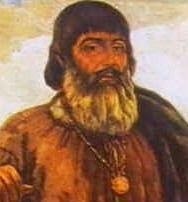 Well, that’s named after Antonio Rapôso Tavares, one of the most savage Bandeirantes who would even steal and burn down Jesuit missions. Nice. After that São Paulo became a gateway to the gold which was being discovered in Minas Gerais. The 17th century gold boom led to investment sugarcane plantations drawing more wealth to São Paulo. In 1711 it got city status so we can say that São Paulo was officially “born”. 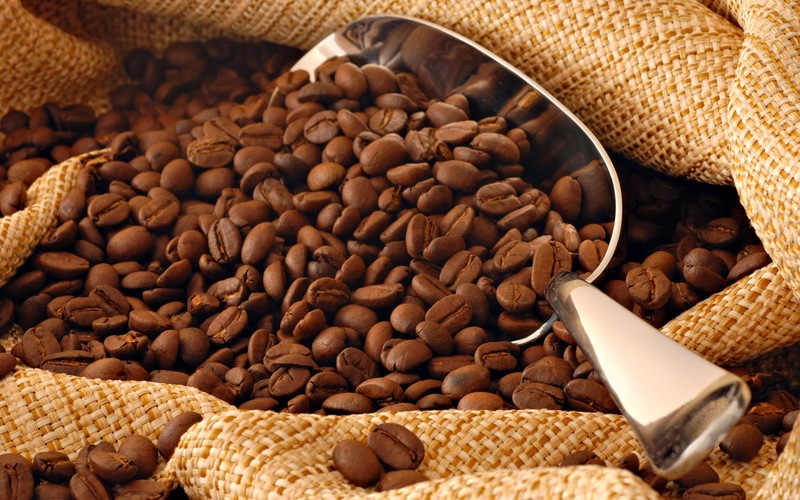 São Paulo soon became the commercial centre of a commodity crop, introduced in the previous century; Coffee. This was in many ways the turning point. Coffee became so huge foreign immigrants had to be imported mainly out of work Italians, Germans and Greeks. Coffee was no longer booming but many other industries were already taking its place so it didn't matter too much. São Paulo was already the richest city and state in the country. Railroads were built to connect it to other cities, more immigrants piled in, this time from within the country as well as from abroad. This is when lots of low skilled workers from the North East came to grab a share of the riches, or at least try to. Industrialisation kicked in under the Juscelino Kubitschek administration (yep, he got a street named after him too). 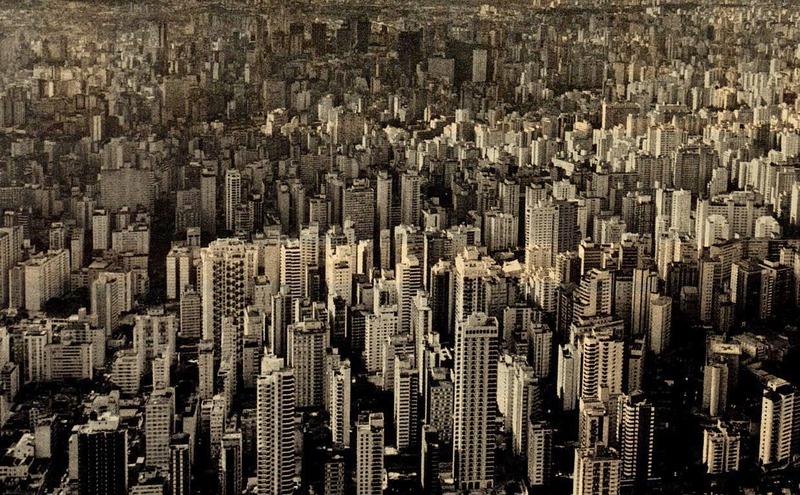 And São Paulo continued to grow uncontrollably in almost all senses: population, wealth and influence. Well, as you know, it is now the country (and arguably the continent’s) defacto capital of both art and commerce, the powerhouse of the Brazilian economy as well as the most multicultural city in the land. Oh and it’s the biggest city in Latin America, bigger than Mexico City by a couple million inhabitants. So there you go. That’s São Paulo’s history in a nutshell; A shipwreck, Jesuits, Bandeirantes, Gold, Coffee, Cars and Immigration, lots of it.